In Bitcoin the processing transactions of the peer-to-peer network and to pack that transactions in blocks, seal and timestamp them, and finally store them in a long blockchain is called mining. To ensure the highest security the Bitcoin inventor Satoshi Nakamoto wrapped that task in some kind of competition combined with a difficulty factor. The hashes needed to put that transactions in a block must start with a specific number of zeros. The more zeros needed the harder a hash value to find. This difficulty factor is adjusted every 2016 blocks in a way that the average time to find a block is around ten minutes. Depending on the global hashrate around every fourteen days the difficulty is adjusted. So far, so good. But besides this primary function of confirming transactions the minting of new coins and bring them in circulation is also done in the mining procedure. That is where the term mining comes from, while in the original whitepaper it was not called so, but Satoshi Nakamoto compared the process with gold digging. In reality this is realized quite simple. Whenever a miner produces a potential version of a new block it starts with a transaction which rewards himself with a specific amount of bitcoin. If the block is correct and fulfills all requirements of a regulary block (in time, block height not already exceeded, difficulty okay, self-indulged reward height okay and so on) and several node accept it the creator will get his reward. The reward rate is halfed approximately every four years. 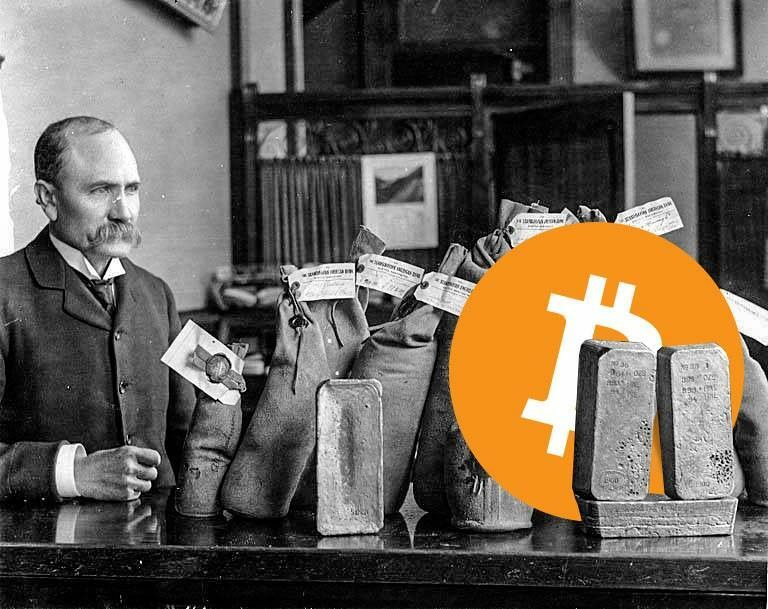 In the beginning you could get 100 Bitcoin per block, then 50, 25 and today you can still “find” 12.5 Bitcoin in a block. Although the primary reason for mining is the by far more important one and the secondary one is just to incentivize nodes to play fair and provide cpu power to the network. The rest is history — not a long one, but history. 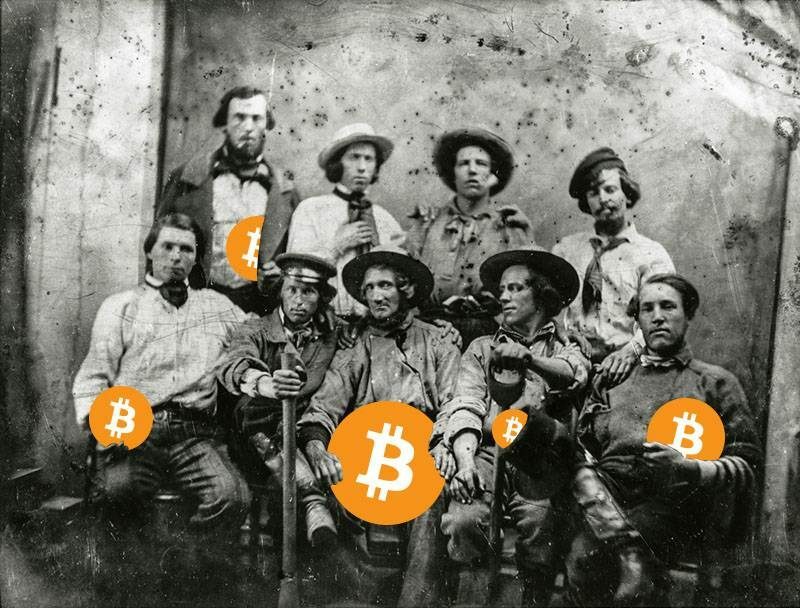 To make a long story short: Mining with CPUs became mining with GPUs, the difficulty level raised, Bitcoin became more and more popular, the exchange rate went up, as a single miner you could not afford mining anymore, pools combining their hash power were created, first decentralized, but then centralized structures popped out, ASIC were invented, hardware inventor and miners could barely keep abreast of the fast growing industry, centralization in China and northern Europe took part, the exchange rate exploded, the transactions fees also, and finally on Bitcoin’s exchange rate’s all times high the ongoing struggle about the scaling and general future of bitcoin culminated in a fork to an altcoin Bitcoin Cash (and as an altcoin sticking to the principles of “having your own money printing machines” in giant data centers (in China — or meanwhile other countries with cheap and dirty power) from the original Bitcoin. 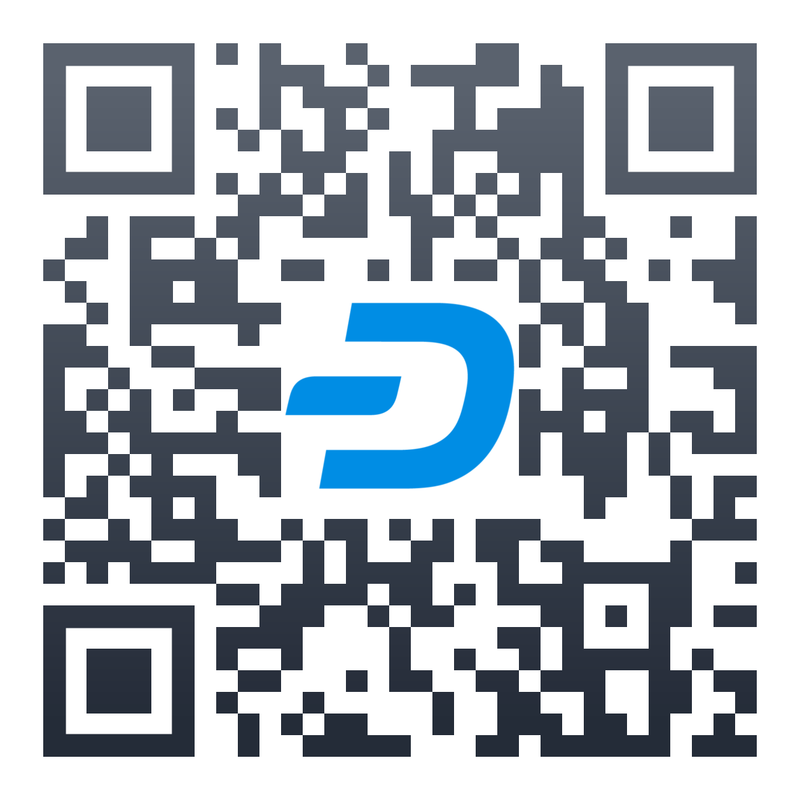 The groups , who Satoshi handled the baton over to, still takes up the cause of developing Bitcoin to a real currency and not a worldwide accepted commodity only. DOOMED — you are all doomed! The final amount of Bitcoin is limited to 2,100,000,000,000,000,000 Satoshi. That are 21 Million Bitcoin, but can be divided up to the 8th decimal place. 17 Million Bitcoins are already in circulation, that means more than 80% are already found. The amount of Bitcoin will grow linear, the last block will be found in the year 2140 — as I know. Meanwhile the global hash rate grew non-linear over the last 10 years and took the difficulty with it on a journey of accelerated growth. That made it for lateral entrants nearly impossible to start mining today without high investments in hardware. But the market is more or less controlled by one supplier. For a home miner or small miner it is already impossible to catch up in time to keep up to date with the newest mining hardware — not least because that one hardware supplier is also world’s biggest pool operator and seems to release new hardware to the public, near of its end of useful time. So when available the newest hardware generation is already outdated, and the hardware supplier even can control the point in time when it becomes inefficient and obsolete — except you have your own nuclear power plant at home. The exorbitant effort which needs to be expended to “dig out” the last 4 Million Bitcoin over the next 122 years and the full control over it with a quasi-monopoly have been foreseen. The involved companies, governments and indivudials for sure know and refelct about it. Institutional investors and the community compare it for longer term already with the manipulated gold price. The parallels are obvious. Bitcoin is over? A fail? Bitcoin is a revolution which is intended to become a global digital currency, and shall allow transactions between peers without to trust and out of the control of third parties. The ideological idea is to disempower financial institutions, global enterprises and governments and give back the monetary power and financial control to the user. At least so I understand it. Bitcoin is not a commodity or a wealth storage or a big technological breakthrough. Dont’ get me wrong, that statement shall not diminish Satoshi’s achievements, but turn your head into the right direction to focus on the real use of Bitcoin. If I interepret webistes like Bitcoin NVT Ratio right, then the network is in a phase of high growth and big investors already have an eye on big returns OR the price is forming an unsustainable bubble. Personally I lean towards the former, but I don’t exclude the option that another giant bubble is forming. Both I am okay with and soon you will read why. Am I just a hopelessly optimistic person, conceited by years-long wrong imaginations and preaching Bitcoin ideology? I am in crypto and especially in Bitcoin since late 2013. That gives me an advantage of experience in both technological development and assessment of the situation. I don’t want to conceil that some of the following ideas are “based on a feeling the guts” or call it intuition. The Bitcoin exchange rate is low. But far lower than what to expect if there are no bad news on the way. The public attention of Bitcoin is still high and more and more investors and institutional investors are focussing on Bitcoin and other cryptos. But there is no upward movement of trade seen — even if news like “The Rothschilds are going Bitcoin” are spooking through the media. On the other hand negative headlines (like hacked exchanges) and the “subtle menace” of tries of regulation (by governments) or taxing Bitcoins and control of ICOs can not explain the Bitcoin price is so low without any signs of recovery. That suggests that the price is highly manipulated. There are several instances who could archieve that and maybe for different reasons. As there are early adopters with high amounts of Bitcoin (Whales), groups like big mining pools, who just need to squeeze out some money to pay their raising power bills, big investors and traders, who want to a reasonable low price to buy in again, other competetive cryptos— well, who knows? But you can be sure there is always someone. And then there is a still totally underrated development, which will change Bitcoin and the complete ecosystem around it with a thunderstruck: The Lightning Network. It will change everything, because it will instrumentalize the blockchain to open a person-to-person payment option worldwide for low to no fees. That will make Bitcoin a global currency. (Learn more about in one of my other articles). When the understanding of the impact of the Lightning Network becomes common knowlegde and these ideas pop up in people’s minds the interest in Bitcoin will quickly raise. After a short period a self-fulfilling prophecy effect will take place and the exchange rate will rocket high once through the ceiling. I try to avaoid that “to the moon”-term, because it still inherit sticks a valuation of bitcoin in fiat money. But that is not my point of view anymore. 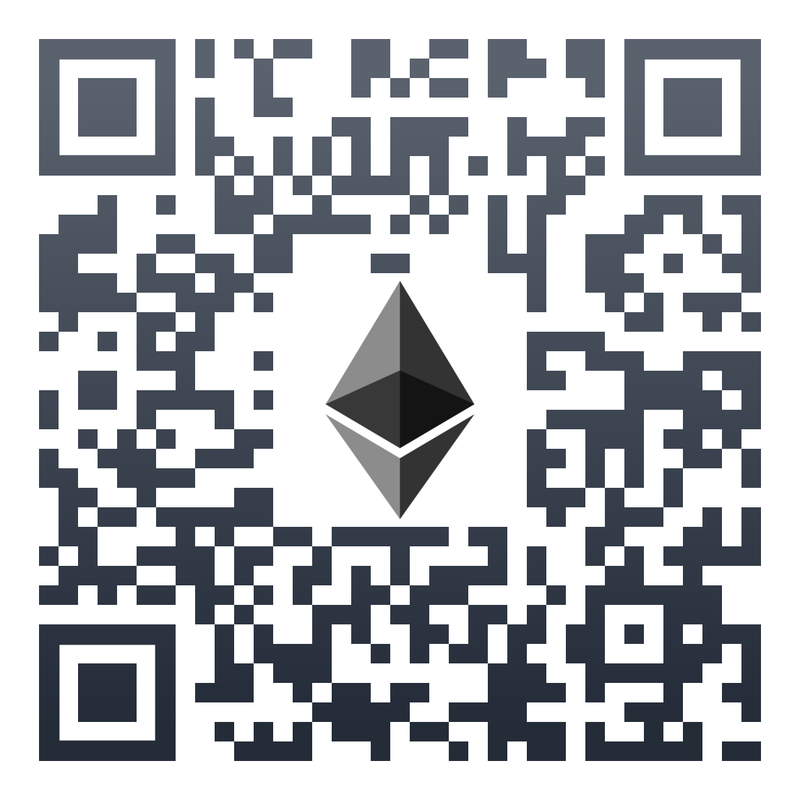 You should value Bitcoin by its use. Well, any don’t expect this peak will be the end, but there will be another consolidation phase. The price will calm down again. In a second stage it will go over to some sustainable growth period. 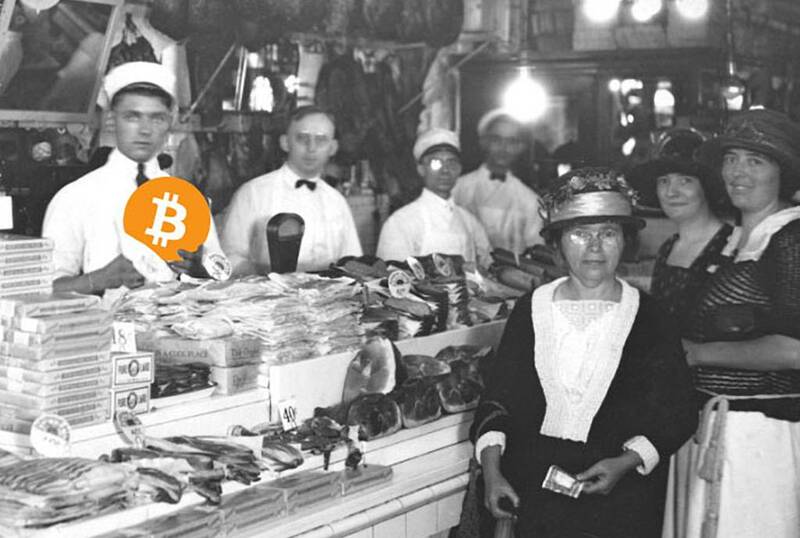 In that time an ongoing deployment of applications like Bitcoin payment in your favorite coffee shop, acceptance of Bitcoin on a worldwide goods trading platforms, on webshops, on several social media, person-to-person payment and many others more will take place. For all that it is anyway needed, that Bitcoin exchange rate stops its high volatility and growth with an more linear factor. Bitcoin will go mainstream. Don’t expect that to be the “rocket to the moon” thing. I image it more like Bitcoin use will become more and more common, when more an more people discover they can use Bitcoin to book their holidays, and buy their bagel on way to work in the morning. Bitcoin a currency — what does it mean for mining? My conclusion is very simple, you can call it naive, but if the Lightning Network is taking over the responsibility for the “negotiation” and uses direct peer-to-peer channels for any kind of Bitcoin transactions then the importance of the main job mining (remember: confirming transactions) will go to the Lightning Network. The primary purpose of the blockchain will shift to “bookholding”, well, better “write results to the database”. The included fees for the miners will be lowered a lot — generally the amount of transactions which needed to be written to the blockchain also. Every 4 years the rewards will be halfed, but the global energy price will stay the same (or in tendency will raise). Mining will become more and more unefficient and the demand for mining will decrease with its importance. Mining is doomed to descend in unimportance. Well, not really, because it is still the basis for an “independent” database and bookholding for the Lightning Network. The role miners, pools and especially companies like Bitmain see themselves in, will completely change. At least that’s what I hope for. Some devotition will help them to form their character and switch their attitude from “We are Bitcoin! We have all the power! We own everything!” to “Thanks that you still need us to find the last hidden Bitcoin.” Bitcoin’s power is on the user’s side. The whole mining industry will shrink and consolidate. With shrinking hash power difficulty will automatically lower. All the hardware and the lots of energy will be obsolete and not be efficient anymore to find the small amounts of Bitcoins still hidden. The long-term the big data centers will be dismantled. The efficiency will not longer depend tightly on the exchange rate to fiat money, because over a longer period you can utilize Bitcoin as a currency and directly buy goods and exchange it to demand services. The importance of Bitcoin will raise when its imminent use is eventually fully discovered to the public through the Lightning Network. Fiat money will not become extinct the short term — probably it never will. “Too big too fail” is the right term here. But any fiat currency have a flaw and that is called inflation. Bitcoin’s amount is limited which makes it nearly inflation proof. By far more value than today will be shifted to digital currencies especially to Bitcoin and other cryptos participating in the Lightning Network. The phase of fiat to digital transformation has just begun. 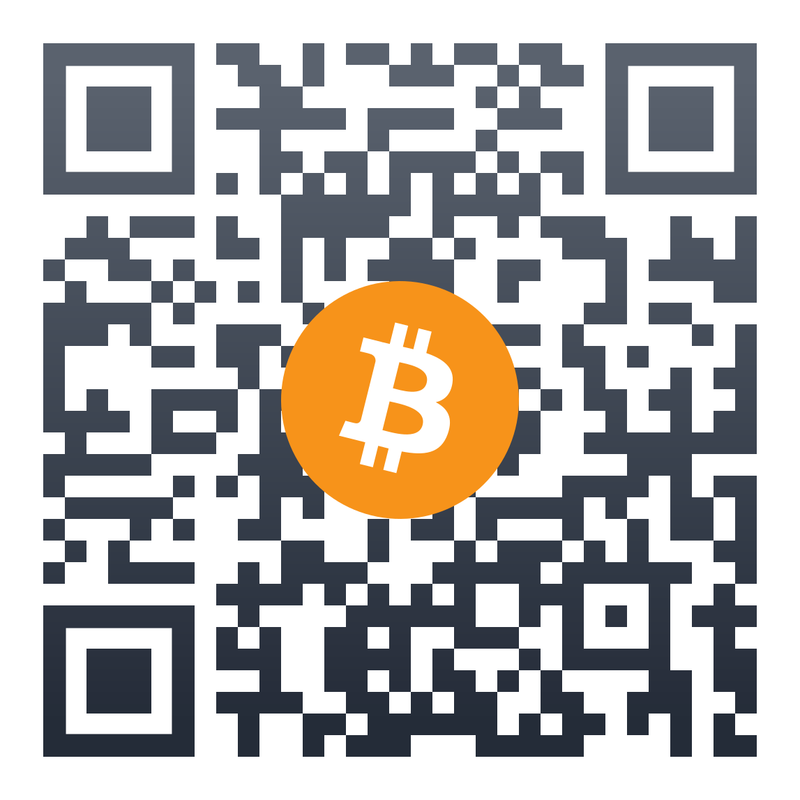 Bitcoin exchange rate is below 6000 USD. In my opinion his is not a pity, but this could be your last chance to hop on the train heading wealth valley! I published this article first on MEDIUM. If you want to learn more about the Lightning Network explore this Linklist.